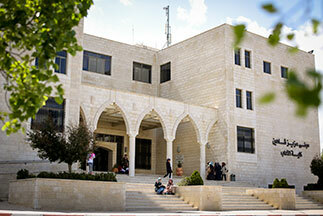 Established in 1972 as one of the first two faculties at Birzeit University, the Faculty of Arts is now the largest faculty on campus in terms of number of the various degree programs it offers and enrollment. 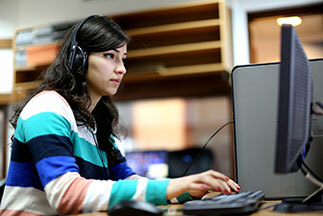 Where Humanities, Culture, and Social Sciences Meet. 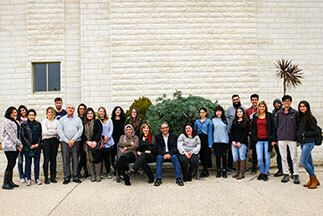 Palestine and Arabic studies Program "We don't only teach Arabic, We live it!"